I believe 2014 should be a big year for Sam Smith who gained some serious ground in 2013 and proved that he has what it takes to be a big name in the music industry. His vocal work draws you in and he has made solid steps in all the right directions. Yet, music listeners are not the only ones listening as producers are taking notice too. 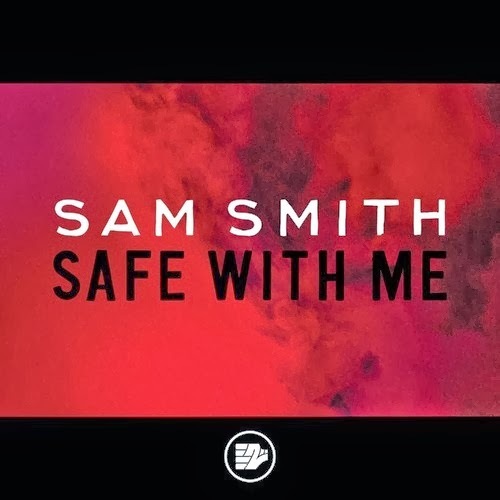 This turns out to be great, because then we get some solid remixes like this one of "Safe With Me" from Tourist. He is also a name to watch this year as he as continued to develop excellent music and made me a fan in 2013. While it tends to be difficult to top and original tune, Tourist was able match the greatness just fine. Stream below.